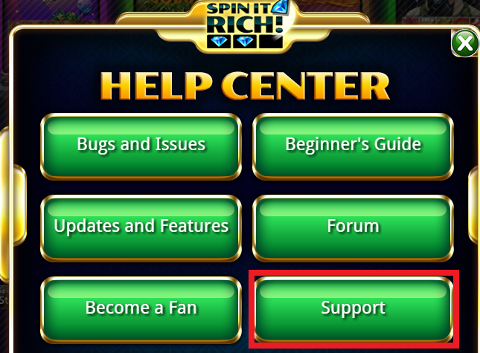 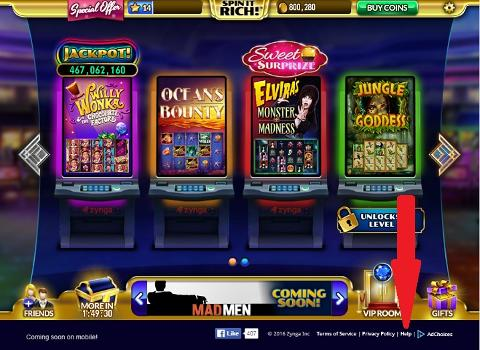 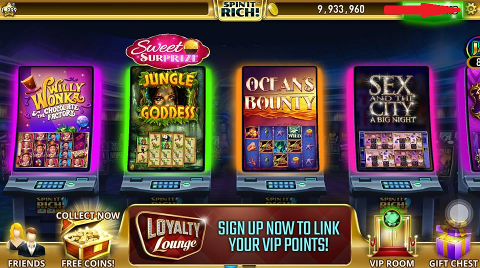 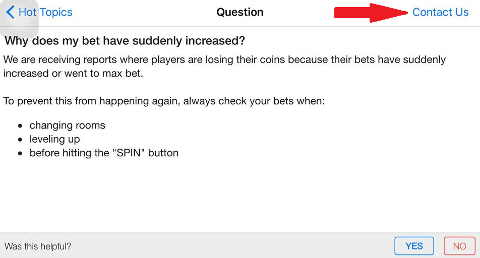 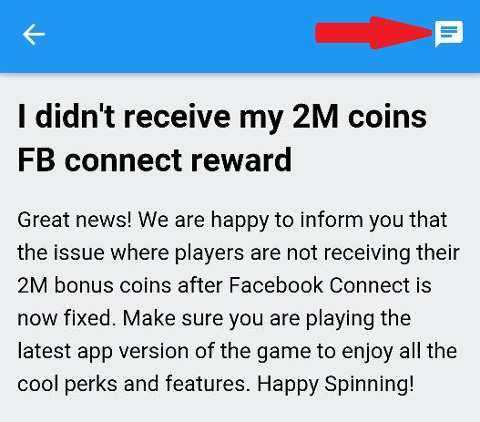 3.Your page will be directed to the SPIN IT RICH Support Page where you can find helpful links to your issue. 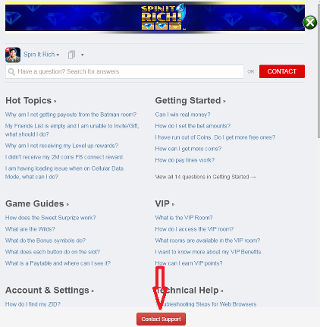 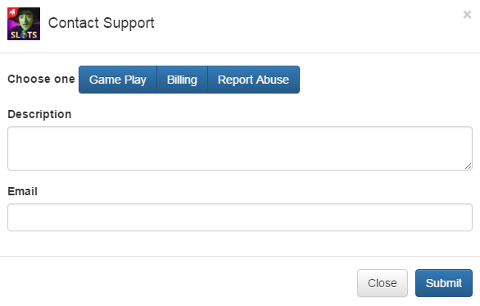 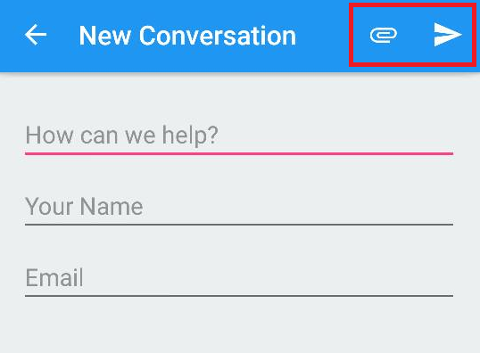 2.Click "Support" then you will be directed to a list of category where you can choose any FAQ (i.e. 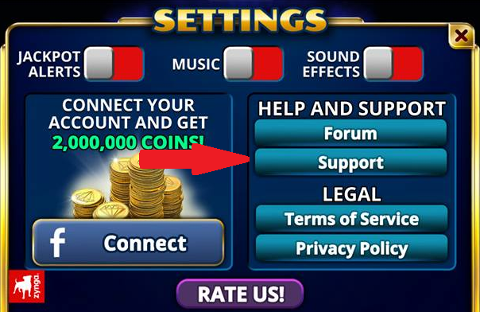 Hot Topics) and see if there is any article published for your concern.